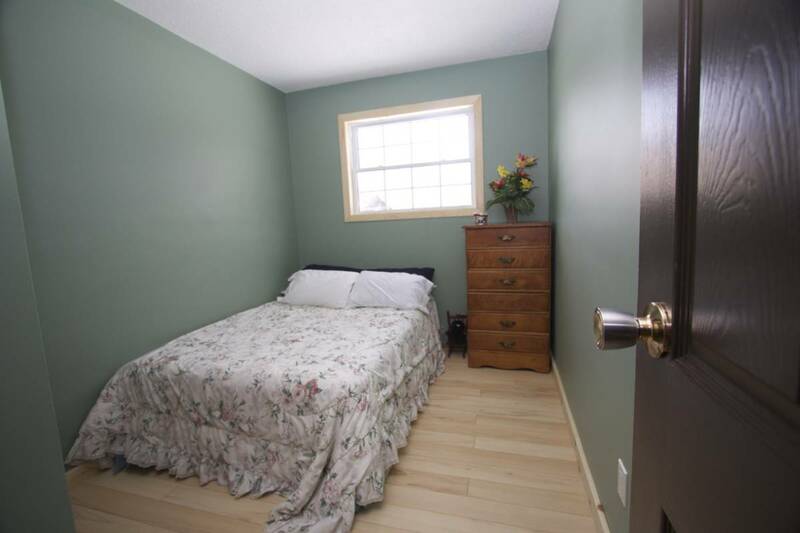 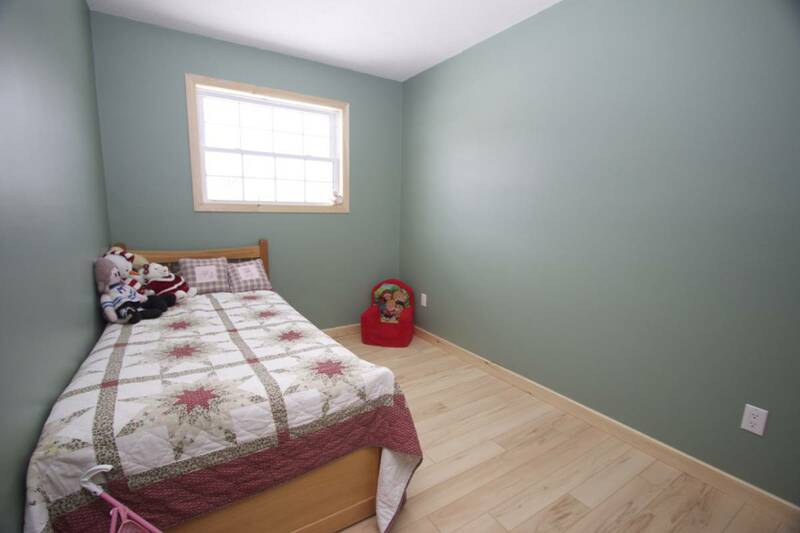 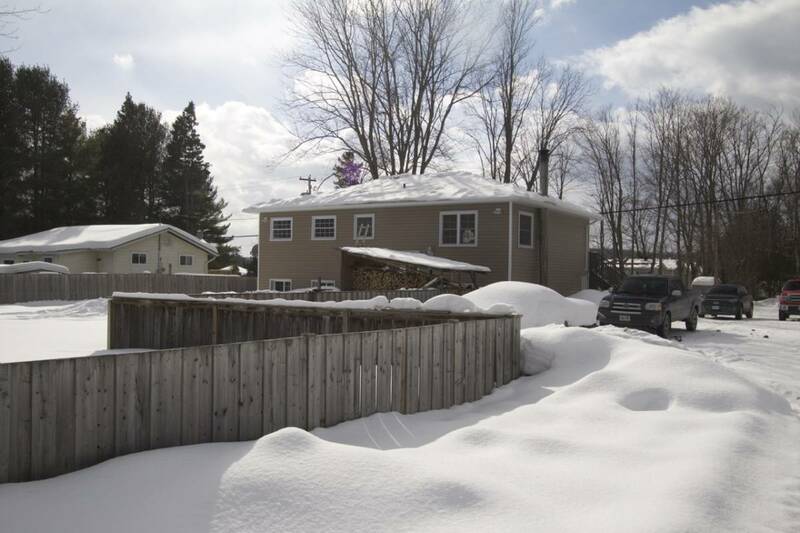 This recently renovated 3+1 bedroom home features many high quality upgrades. The custom kitchen is gorgeous and features plenty of cabinet space, self-closing drawers and a large island with eating bar. 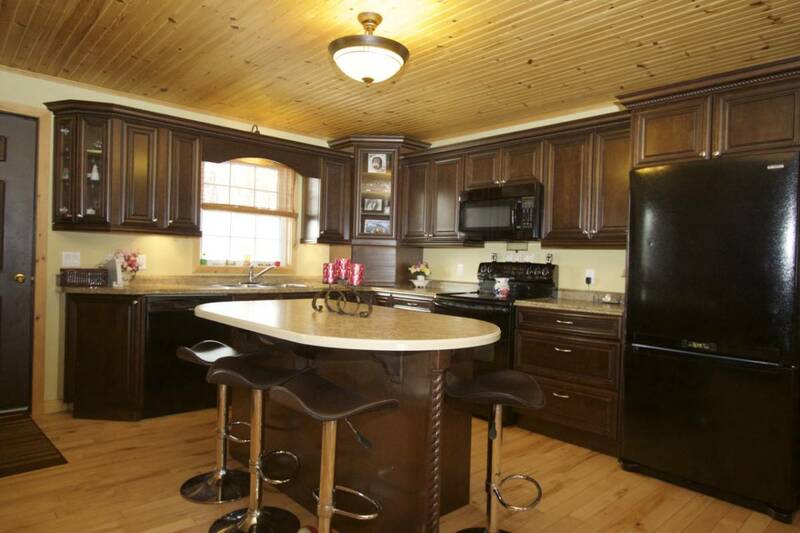 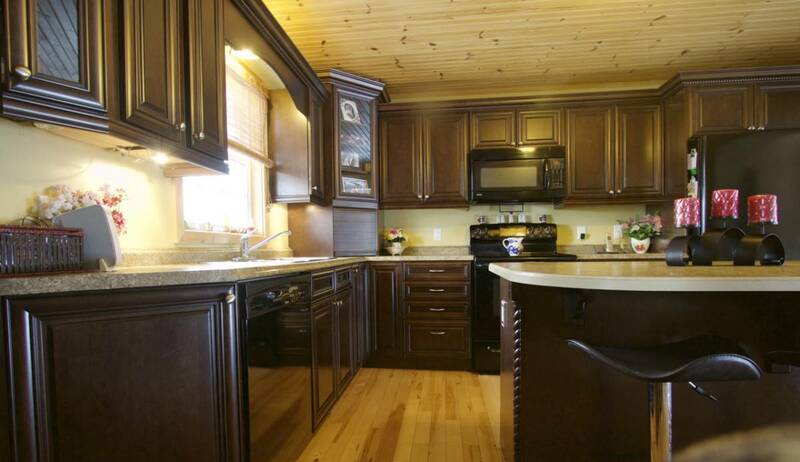 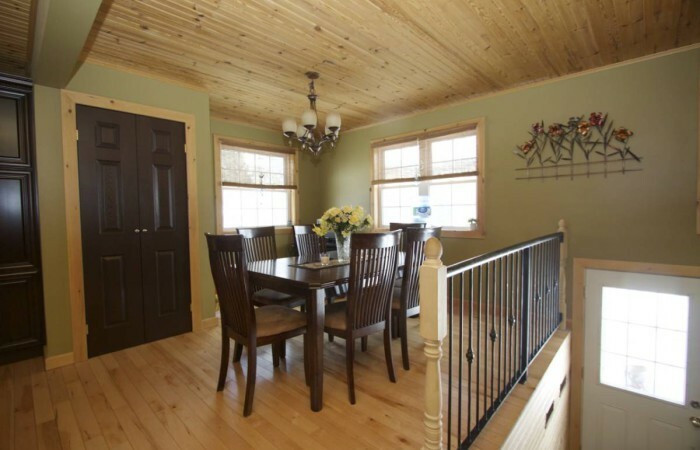 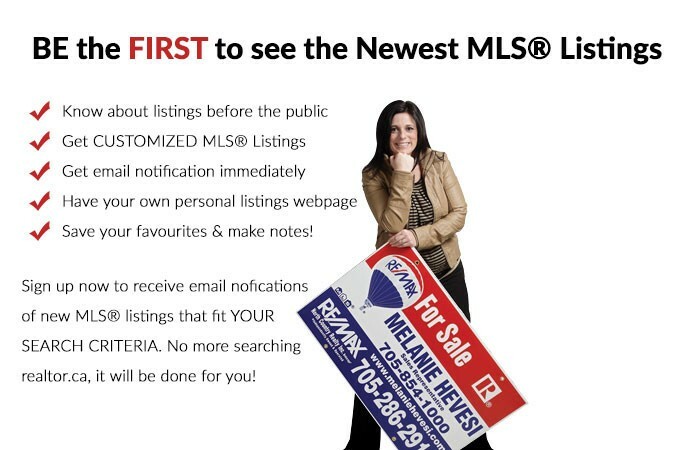 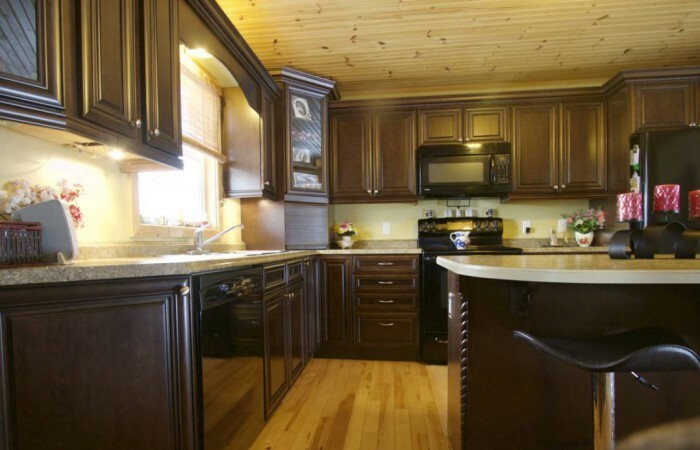 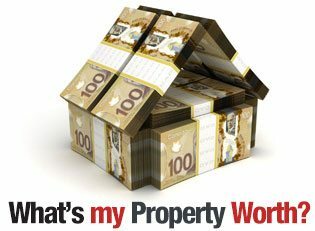 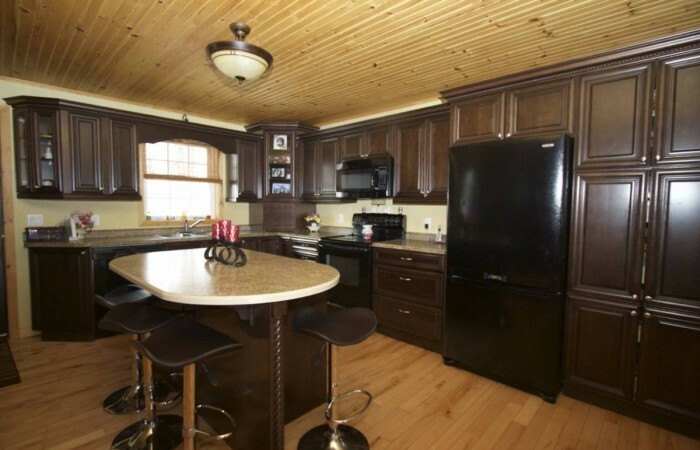 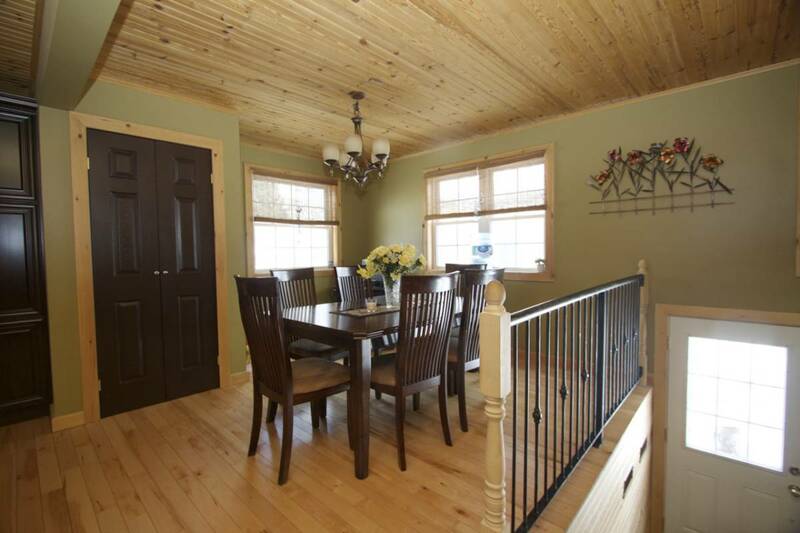 The open concept main floor has maple hardwood flooring in the kitchen, dining and living room. 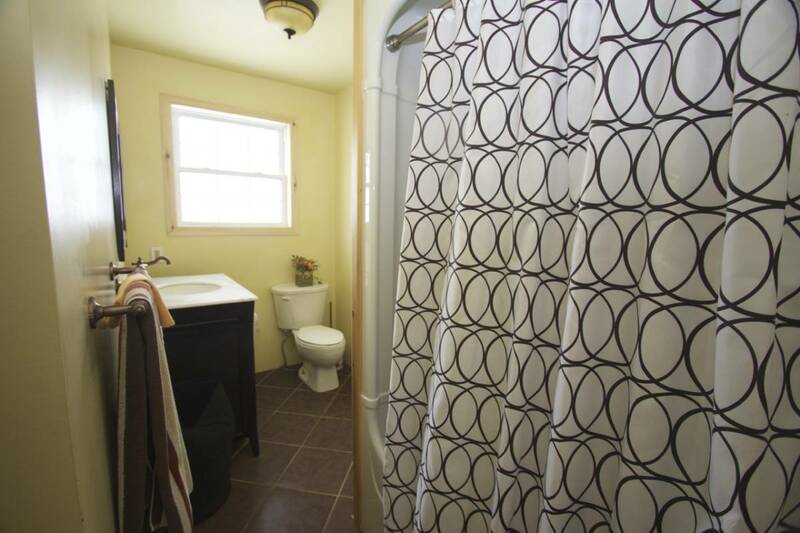 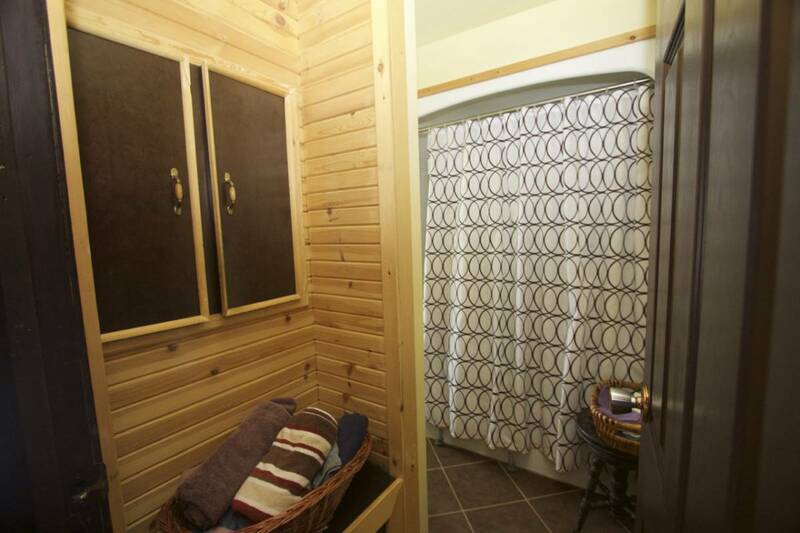 Also on the 1165 square foot main floor is a 4pc bath, laundry and 3 bedrooms. 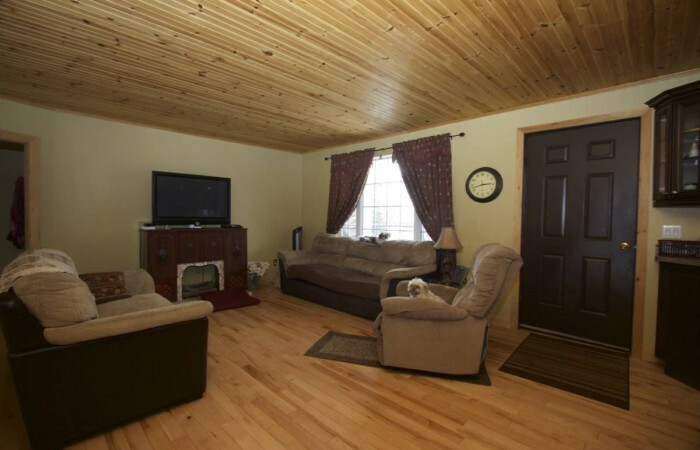 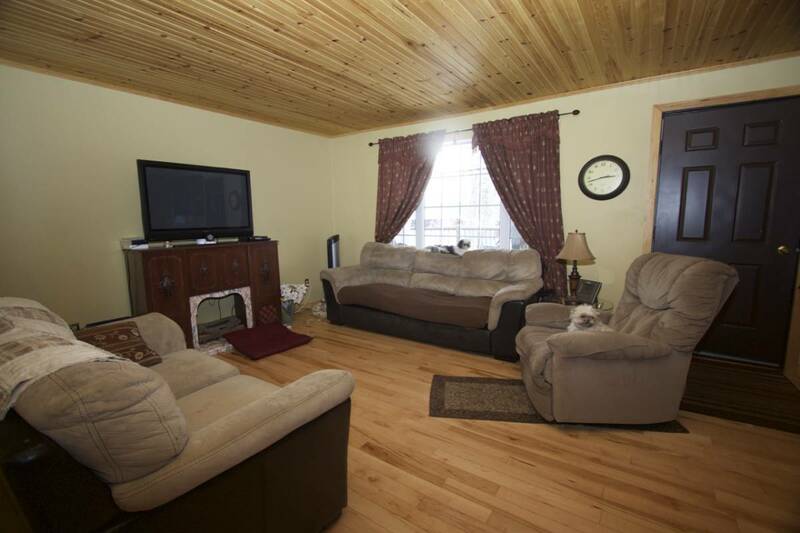 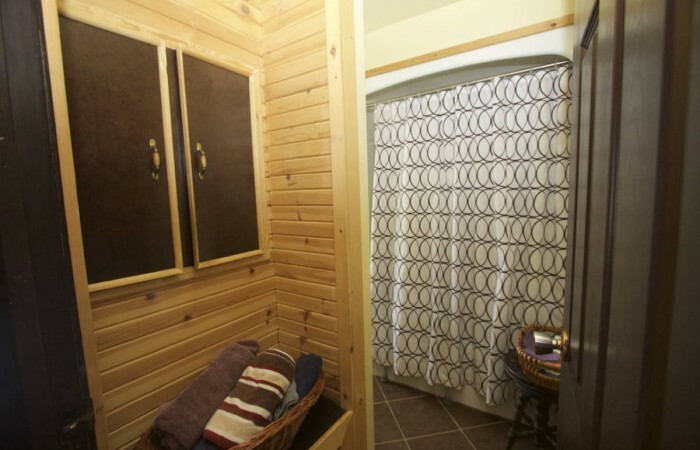 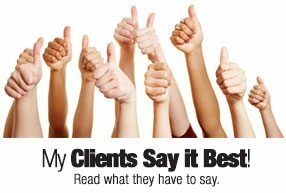 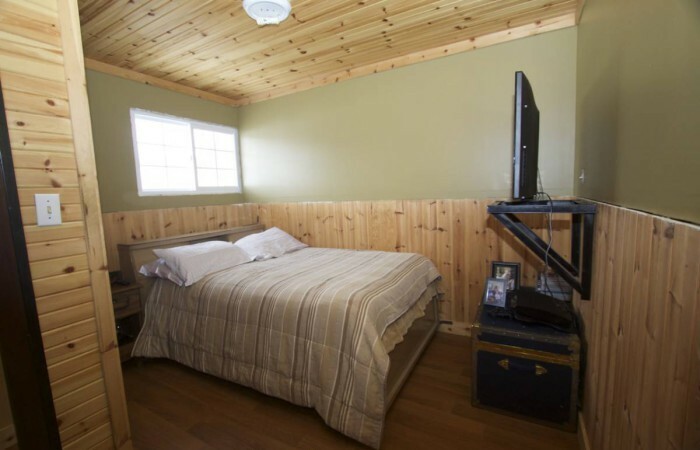 The lower level is partially finished with a guest room, 2 pc bath and recreation room. 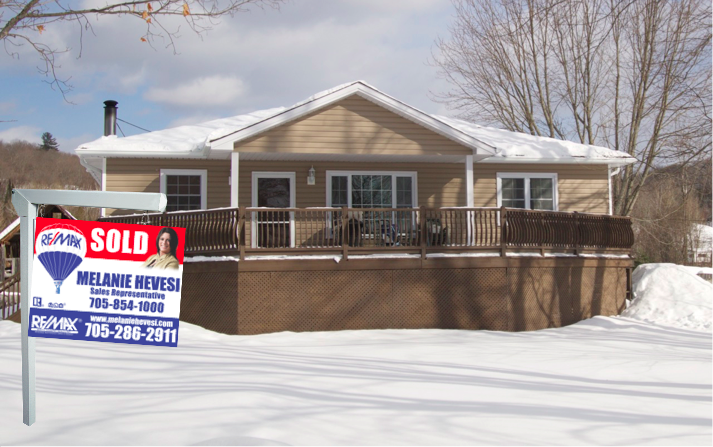 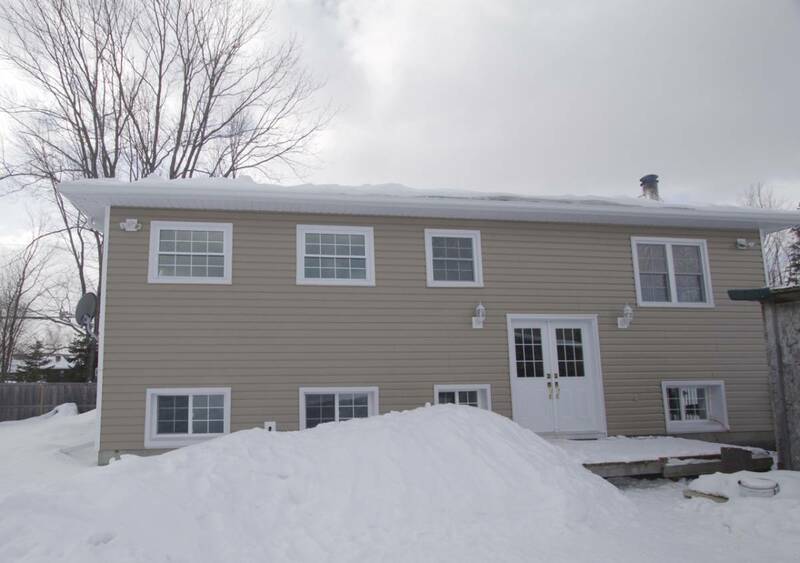 Other recent upgrades to this beautiful home include new windows, doors, vinyl siding, decking and more. 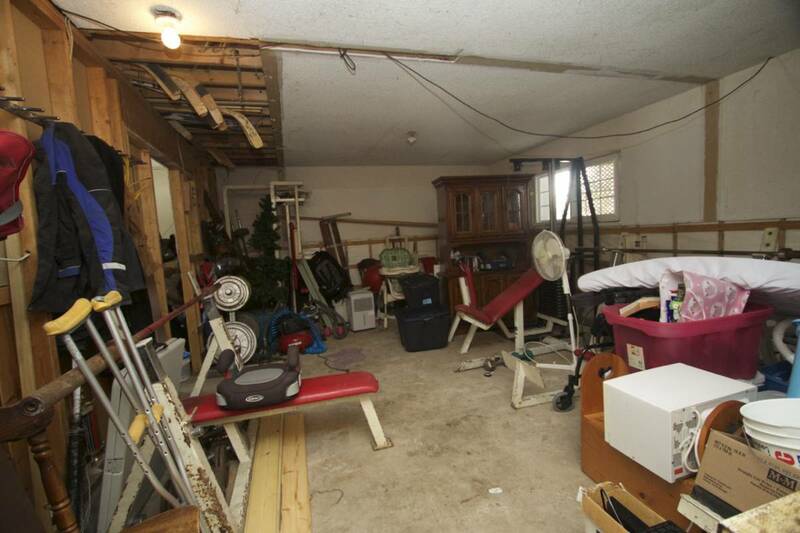 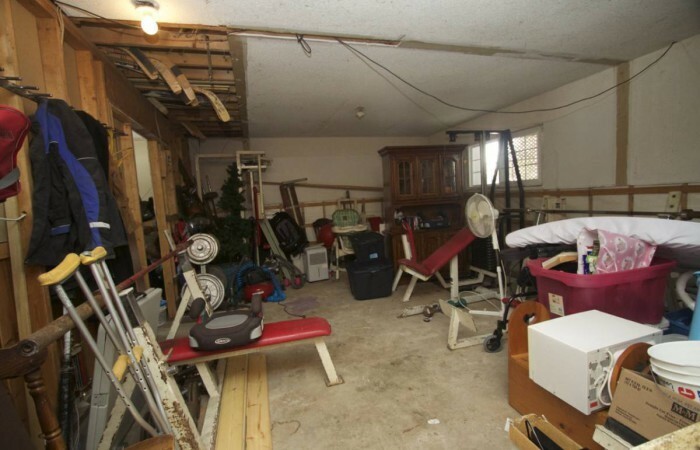 Tons of storage space in the unfinished portion of the basement, OR expand to provide more finished space as you wish. 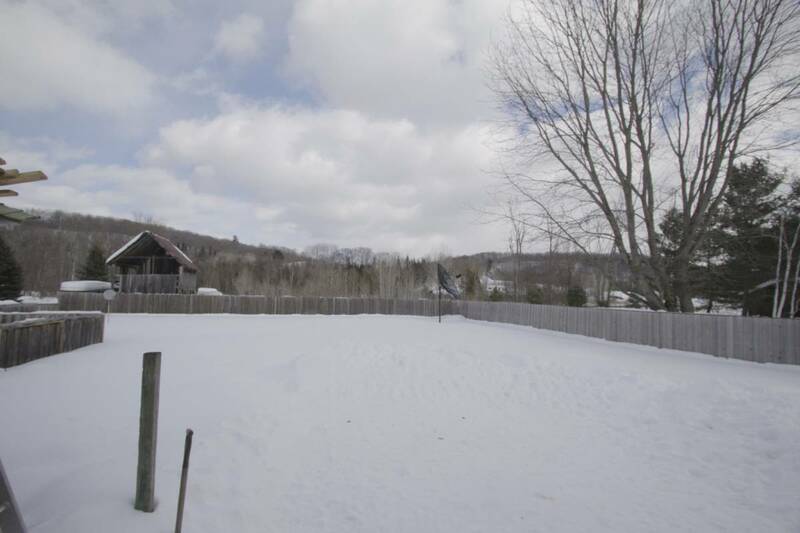 The large level yard space – both front and back – is great for kids! 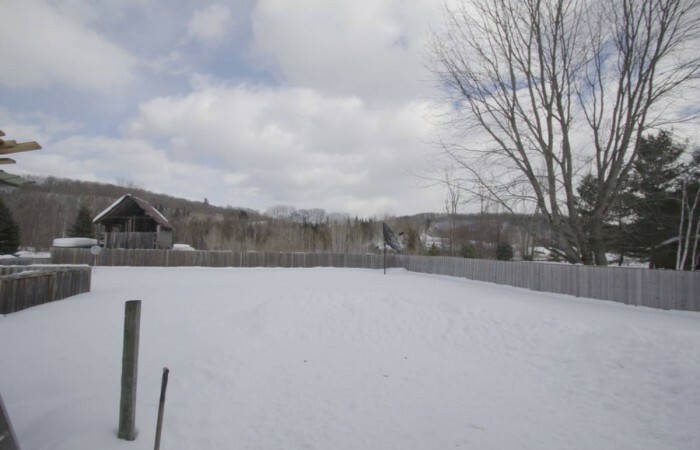 1.8 acres in total, with a portion of the rear yard fenced making it a very safe place for those with children and/or animals. You will certainly enjoy entertaining on the large 41’ x13’ deck. 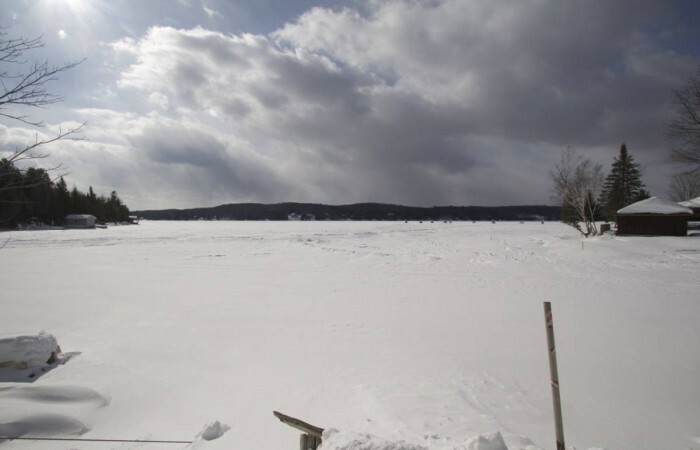 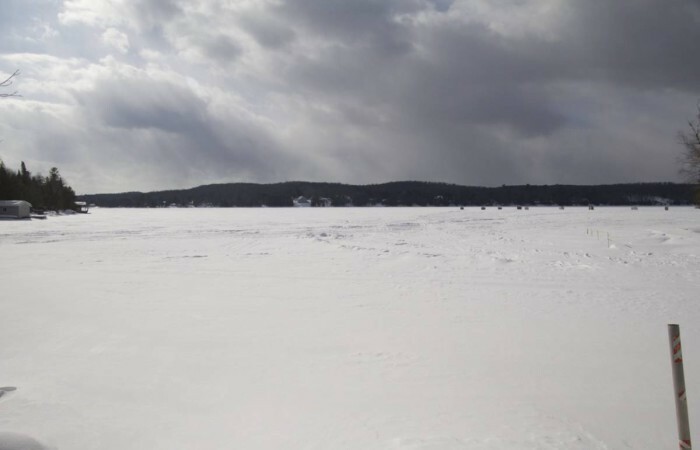 As an added bonus, you can walk about 300 ft to Twelve Mile Lake for great swimming and other watersports – easy access!!!. 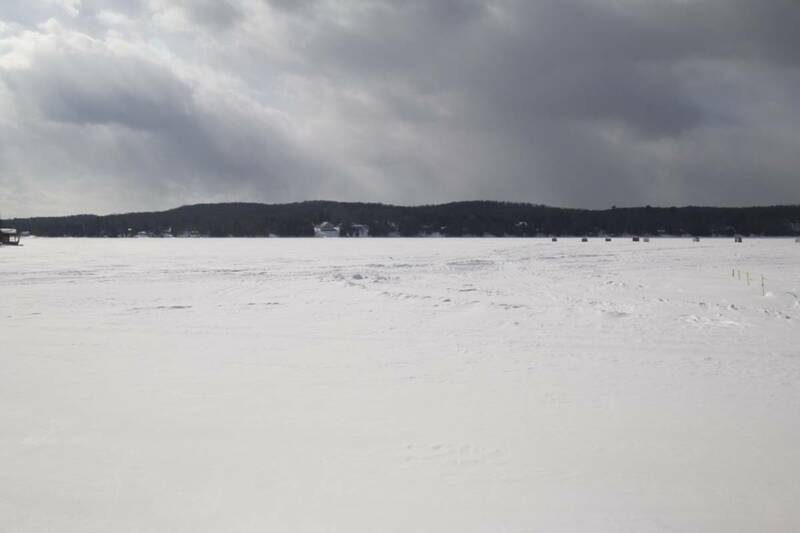 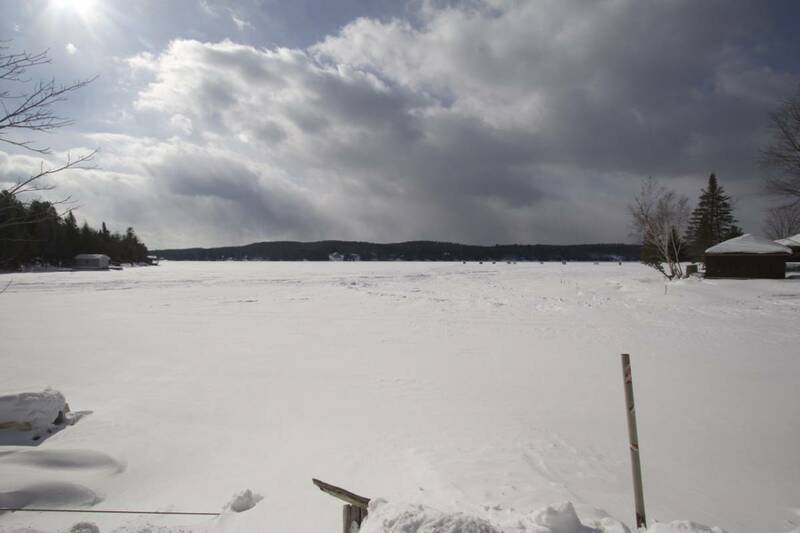 Twelve Mile Lake is part of a 3 lake chain and provides miles of boating pleasure. 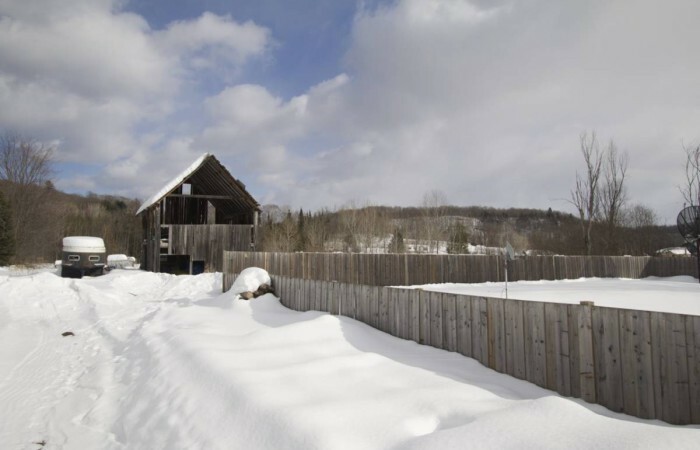 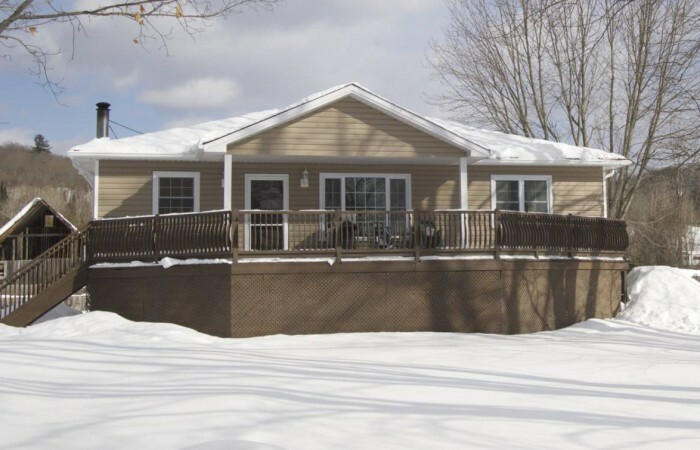 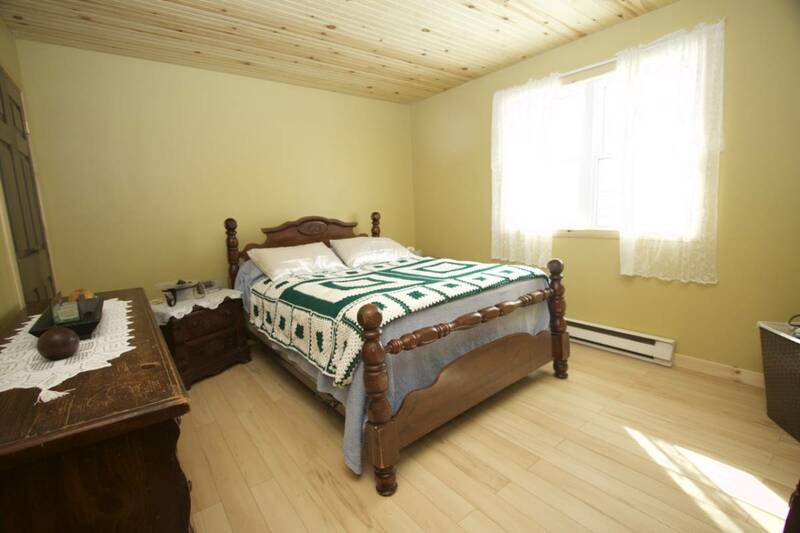 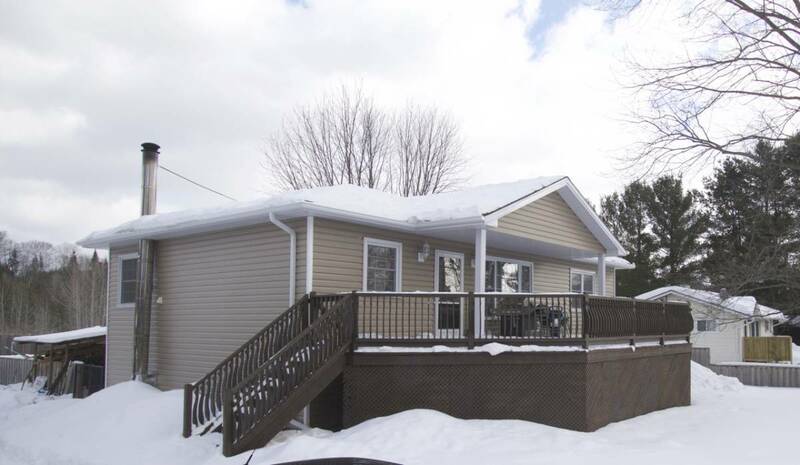 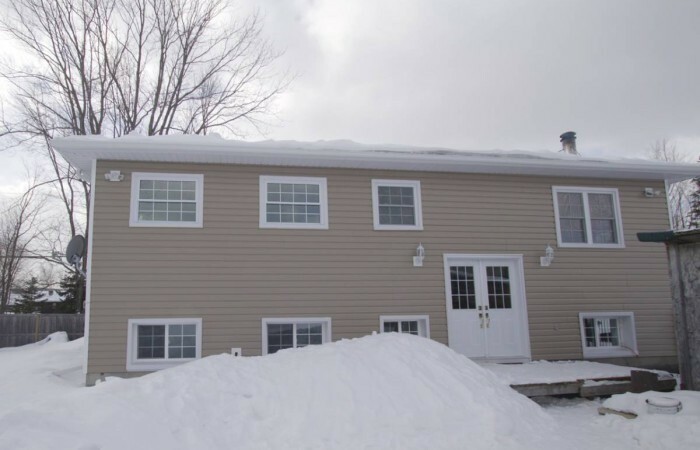 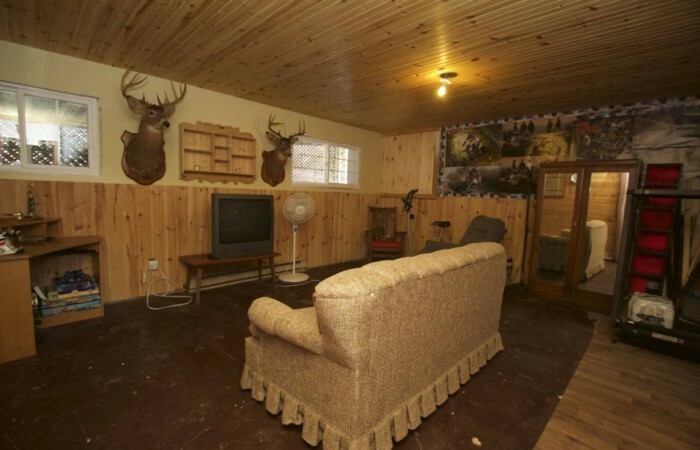 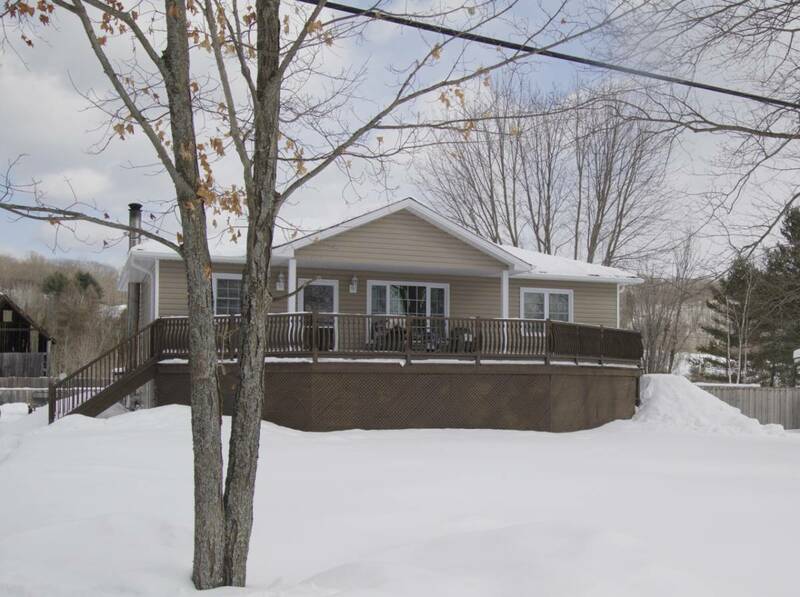 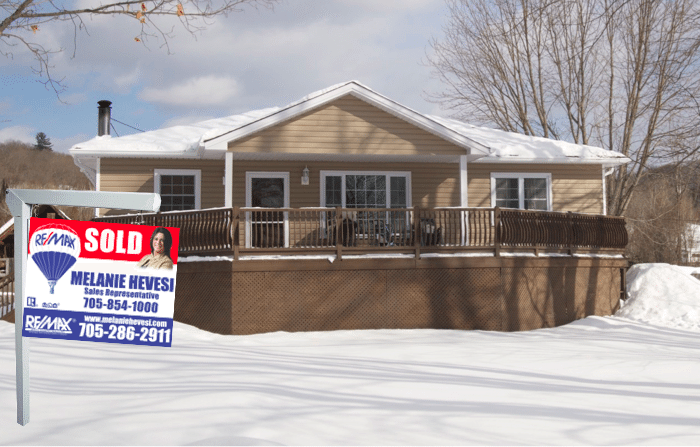 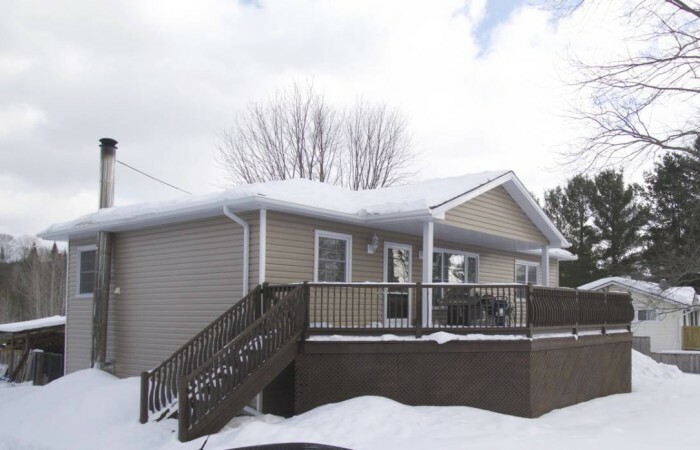 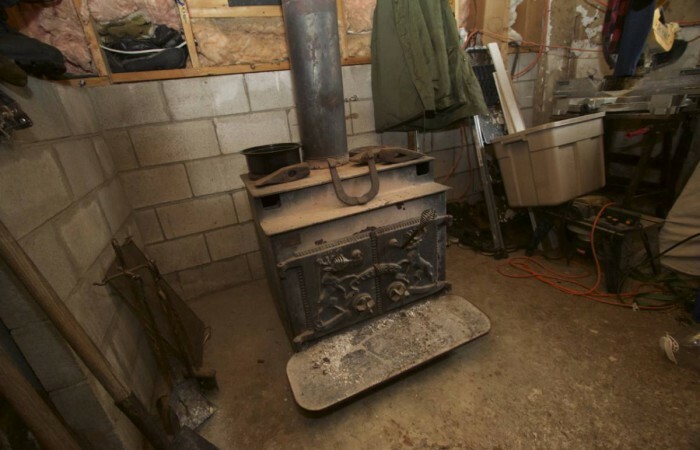 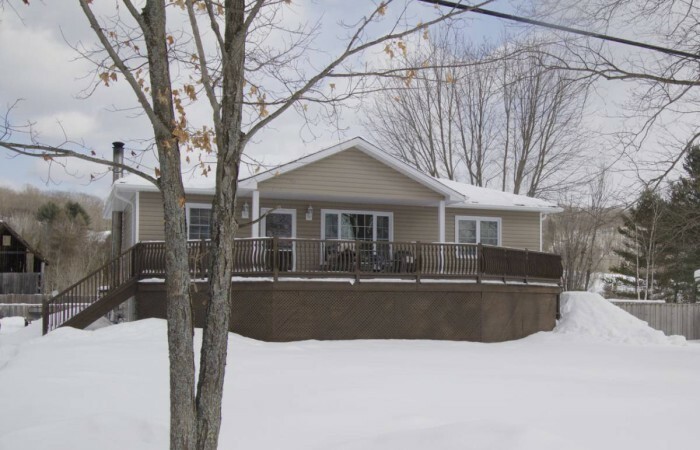 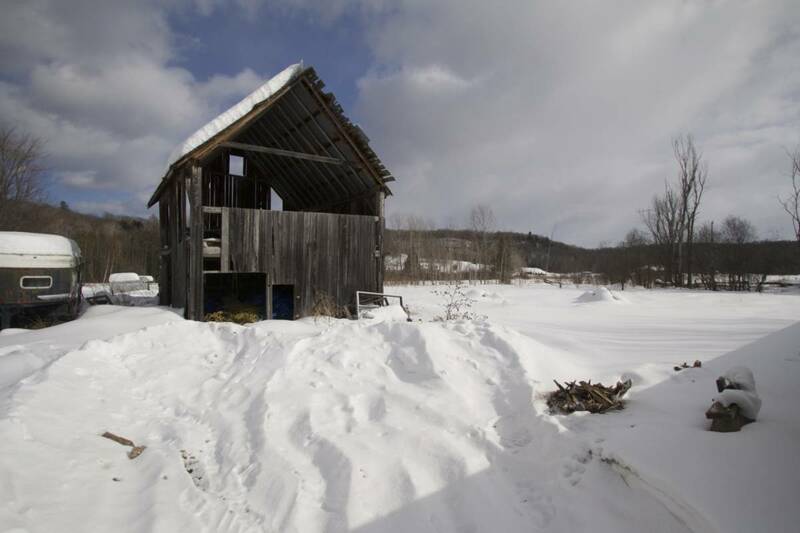 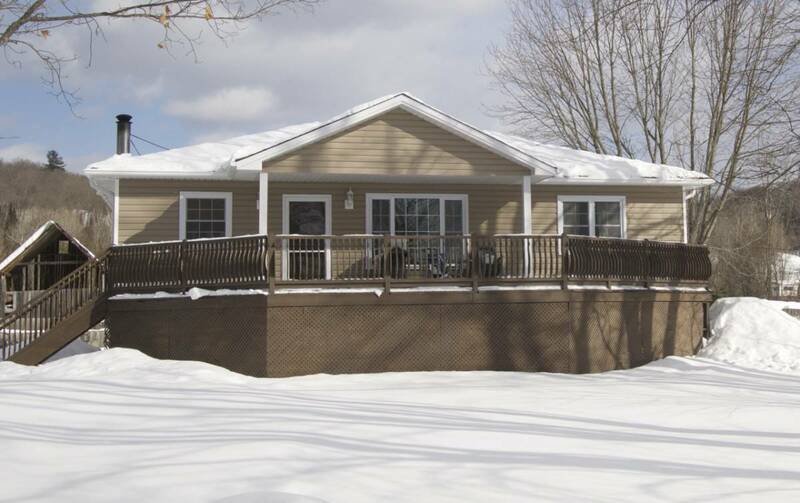 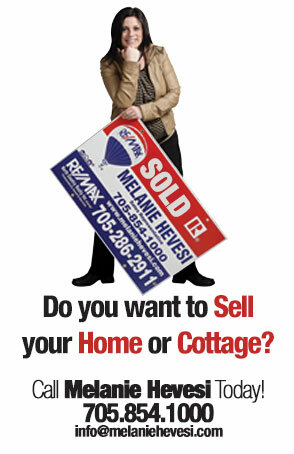 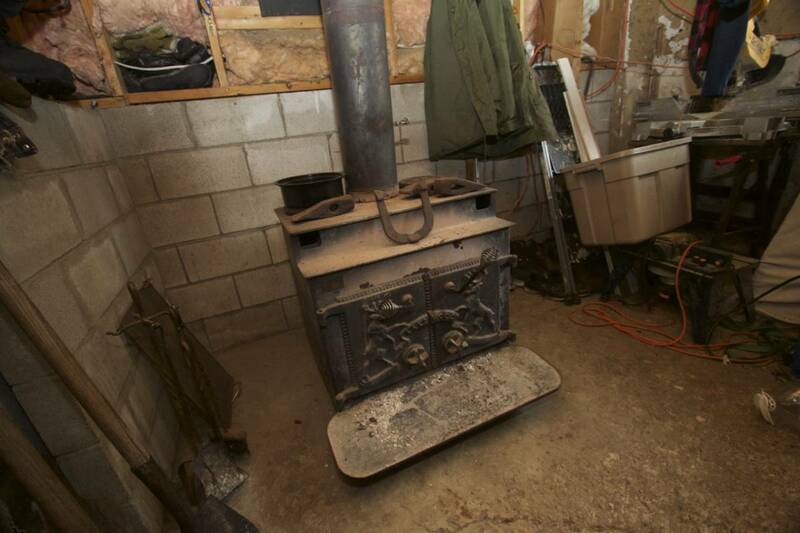 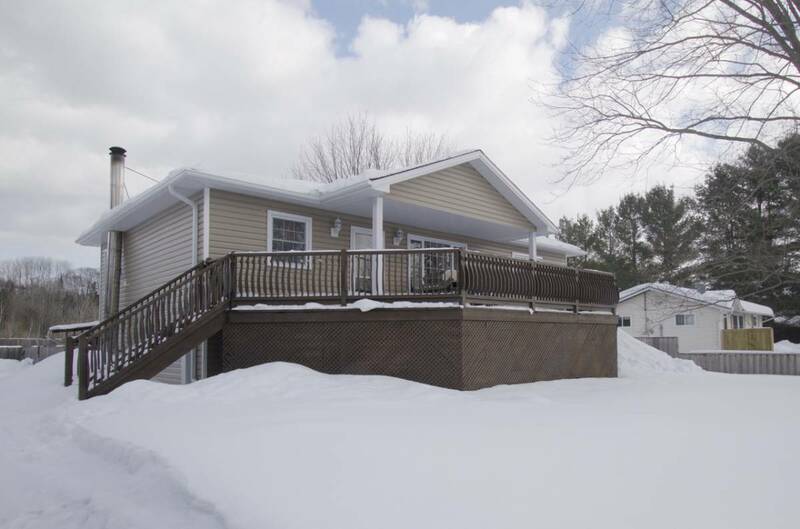 Conveniently located close to Minden on a year round municipally maintained road. 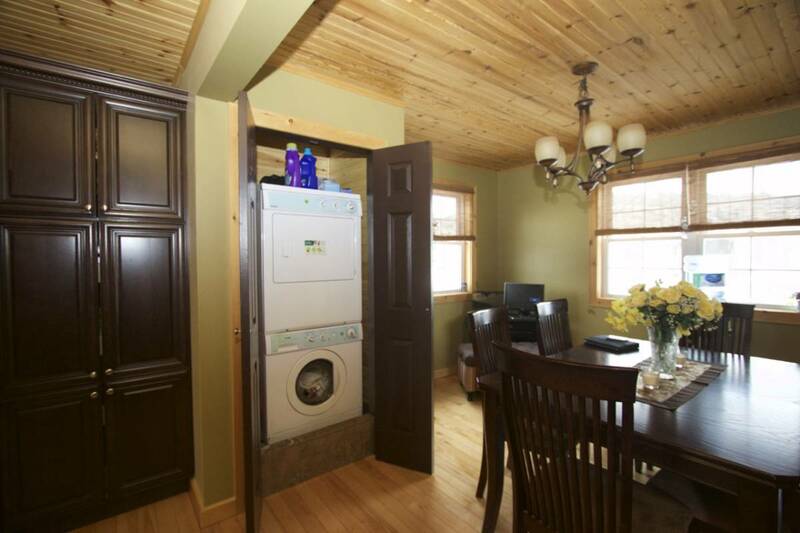 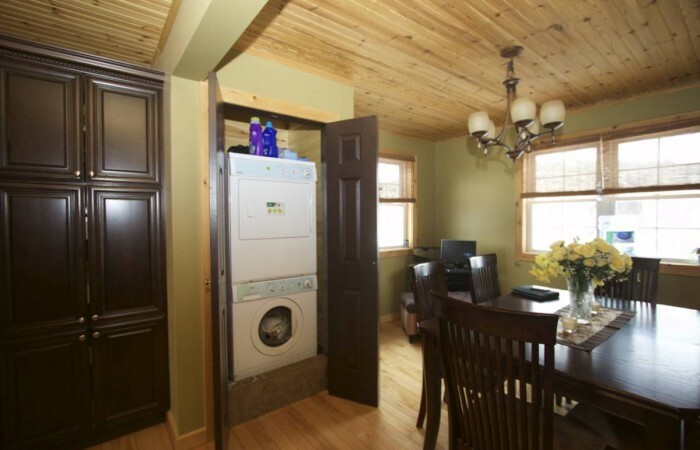 Included in the list price are the Kenmore Fridge, Stove, Dishwasher, Microwave, Washer & Dryer.